NPR has been going nuts lately with their First Listen Series, letting fans listen to full new albums from bands like Spoon, Broken Social Scene, and The Hold Steady. Well, they’re at it again, and this time they’re featuring Canadian super-group The New Pornographers, and their fifth album, officially dropping May 4th. Listen to Together here. 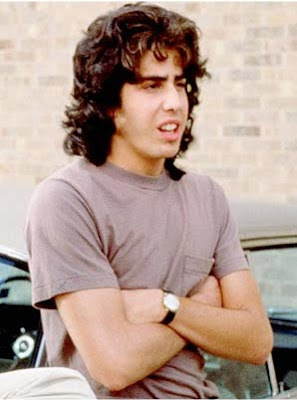 And to check out a funny, random interview of the band conducted by Adam Goldberg (of Dazed and Confused fame) go ahead and click the little “Read More” button a couple millimeters below this post on the left side of the page. View all posts by Ainsley . Subscribe to follow comments on this post. Add your thoughts or trackback from your own site.